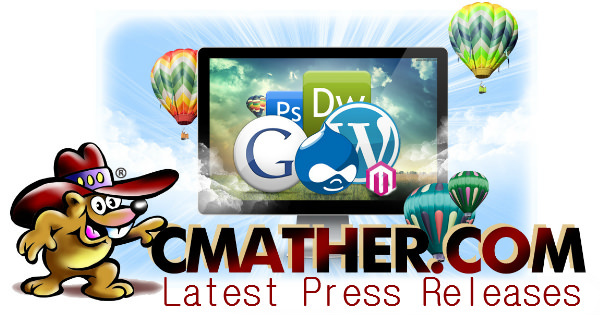 For almost 20 years, CMather Web Development has been offering traffic management programs for small business websites. Over the period we have served over 20,000 customers worldwide. From pop under traffic, banner advertising, and guaranteed hits programs. Over the past year, we have been struggling to provide cost-effective solutions due to the decrease in the Australian dollar and our wholesalers increasing prices. We source are traffic from reputable advertisers and we have negotiated contracts with leading publishers. When contracts end, we renegotiate a new deal and unfortunately this time we are unable to provide a cost effective solution to our existing customers. Sure we can increase the prices to cover the margins; however, for small business advertisers, these prices become too expensive and unrealistic for everyday advertising. As of Feb 12th, 2017 – We will close “Guaranteed Hits” and “Banner Advertising” of CMather. All current advertising and credits will be served in full. However, you won’t be able to make any new purchases from the website. Your account control panel will remain open to check your stats. We are sorry for any inconvenience this may cause. We are in the process of increasing our Facebook and Google Adwords Advertising. If this is something you may be interested in as an alternative to our own Traffic Programs, please contact us. Search Engine Optimisation: This service is not linked to our traffic management programs and will operate as per normal for all CMather Customers.